Don’t miss this year’s Family Law Section Legislative Update. 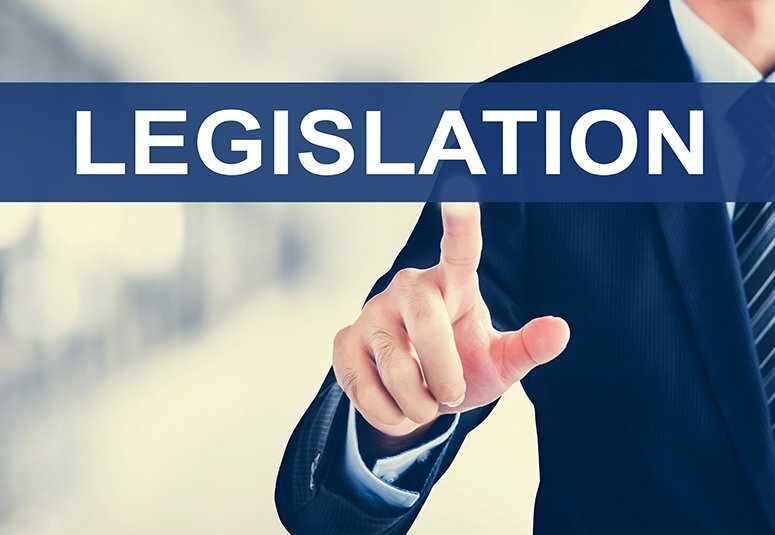 Learn about significant 2018 statutory changes that will impact your family law practice. Get up to speed on hot issues from family law attorneys involved in the legislative process.